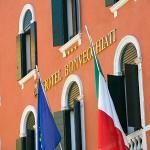 Select and book your favorite hotel in Venice with the features and services that are suitable for your requirements. All the hotels with fitness center in Venice available on Traveleurope can be booked on line with an instant confirmation with no extra charge and no deposit required. 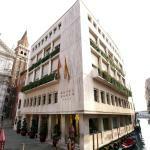 The Westin Europa & Regina is the ideal base for your stay in Venice. 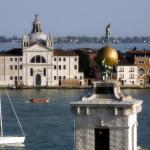 It boasts a privileged location, close to the Basilica of San Marco, restaurants, bars and shops.